← The Long Dark Winter Is Finished! Today is the 100th day of 2014. 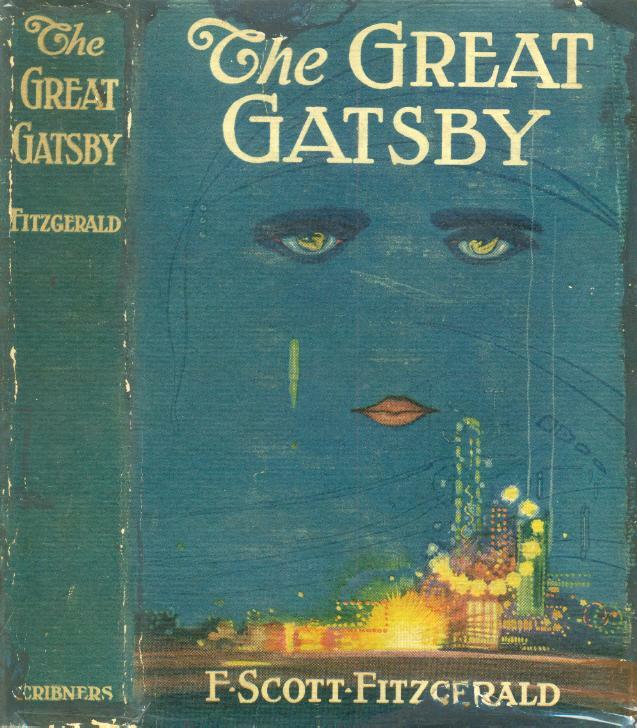 On this date, F Scott Fitzgerald published The Great Gatsby. 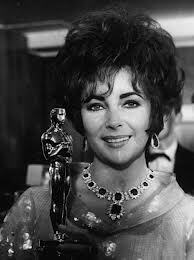 Elizabeth Taylor won the Oscar for best actress in 1967 and, in 2014, Jim L Wright, author of New Yesterdays announced a special offer on his book. 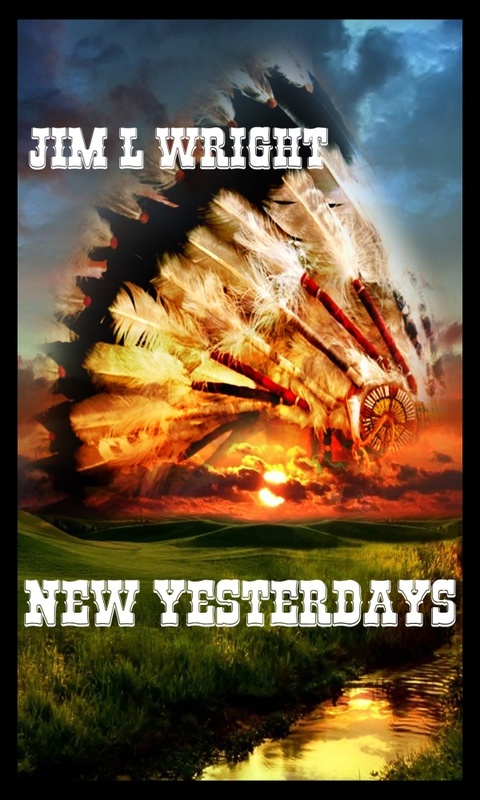 Buy New Yesterdays today, in any format, and send me proof of purchase at theolbigjim@gmail.com and you will receive a free copy of the sequel, Changed Tomorrows, on publication later this year. Now, that’s an offer you (hopefully) can’t refuse! Find it in either e-book or paperback at Amazon, using the appropriate link here, and happy reading! Be sure to visit some of my good blogging friends whilst you’re out surfing today. This entry was posted in Ghazen and tagged Jim L Wright, New Yesterdays. Bookmark the permalink.